Looking for the #1 deck builder in Greensboro, NC? Your search ends here! 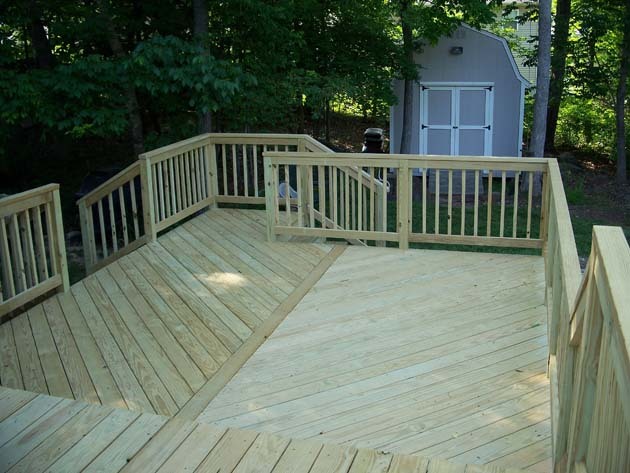 We specialize in the custom design and building of wood and composite decks for homeowners in the Piedmont Triad and are happy to create an outdoor living space that’s sure to suit your needs and purposes. Whether you’re entertaining friends or relaxing with loved ones, your custom deck is something you should be proud to show off to all of your guests. Our design experts are here to ensure you have the best experience and end up with a structure that’s uniquely yours for many years to come. In addition to decking, our company also specializes in a variety of other outdoor living spaces and structures, including patios and hardscapes, sunrooms and room additions, gazebos and pergolas, porches, outdoor kitchens, outdoor fireplaces and fire pits, and custom fencing in Greensboro NC. There are many deck builders in the Triad region, including Archadeck and Paradise Decking, but not all of them will give you the same level of personalized service that Outdoor Lifestyles LLC provides. We don’t just outsource a team of contractors and hope all goes well. 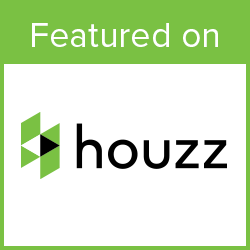 Our main builder will be on the job site to oversee your project from start to finish. Not only that; we are experts at designing and crafting the perfect outdoor structure and will help you navigate all of your options efficiently so you end up with exactly what you’re looking for. A custom deck or outdoor living space adds value and aesthetic appeal to your Greensboro NC property, so if you’re looking to sell your home in a few years, it’s a great investment.We will help ensure that your deck looks and feels like an extension of your home, just as if they were built at the same time! Or, if you want something like a custom gazebo or hardscape that stands out and draws the eye to your large backyard, we can certainly make that happen as well. Our luxury outdoor living spaces are built to last, and our team is just a phone call away. Click the button below to be taken to our contact page where you can fill out the form to schedule a free consultation. Or give us a call at (336) 221-3916 to get started on your Greensboro outdoor living project!